Home for the Holydays. We’ll trim the tree, hang stockings, sing carols, and relive all the treasured traditions that make Christmas in our modern 1950’s living room complete with vintage furnishings provided by Flower Child. 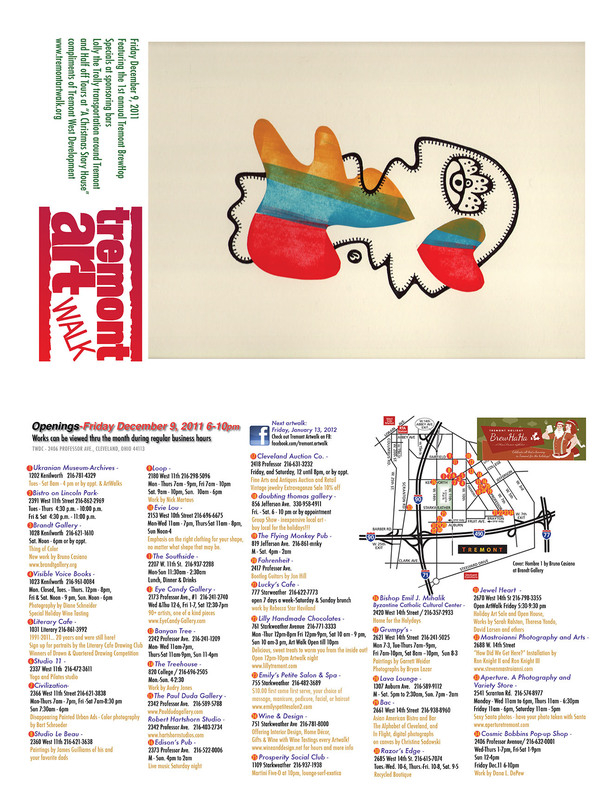 Group Show – inexpensive local art – buy local for the holidays!!! 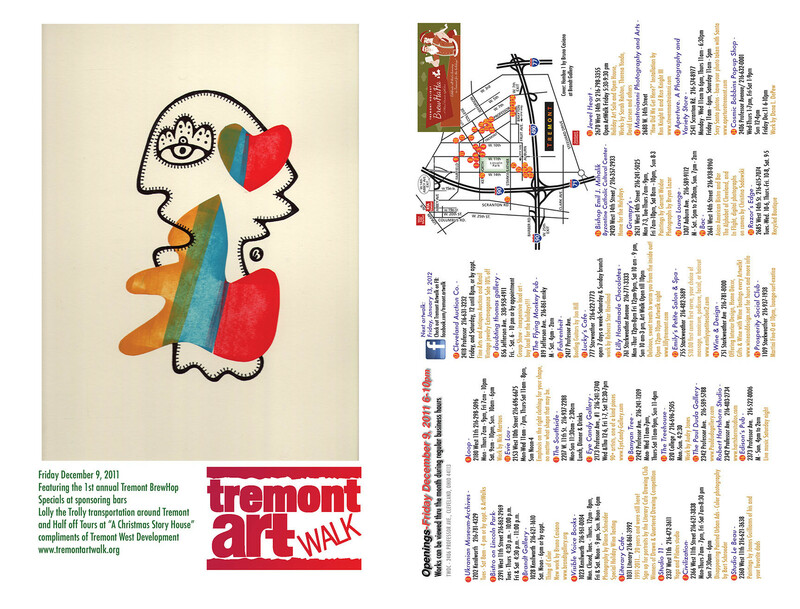 Works by Sarah Ralston, Theresa Yondo, David Larsen and others. 1991-2011… 20 years and were still here! Sign up for portraits by the Literary Cafe Drawing Club. Paintings by James Guilliams of his and your favorite dads. Made with custom stencils and frames, the series is a search for father figures in popular culture.